Stan Lee’s Comikaze is an annual convention that celebrates the most exciting and innovative comics, video games, and pop culture – and we here at BAIT are excited to announce that we’ll be a part of it! This year, convention-goers willl be able to find BAIT at booth #914. We’ll be launching a few new BAIT-exclusive collectibles from some of today’s most respected artists – stay tuned to the blog and Facebook as we unveil them over the next few days! The booth will also feature other collectibles, apparel, and more. 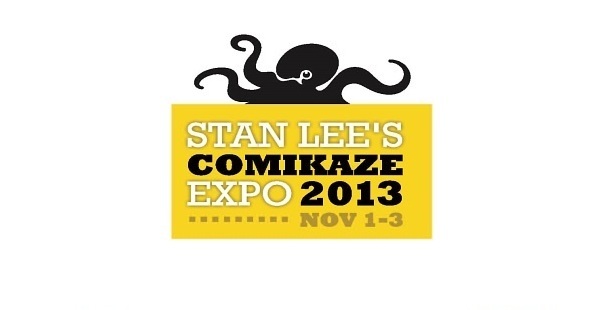 Comikaze 2013 will be held from November 1-3 at the Los Angeles Convention Center. Hope to see you there!